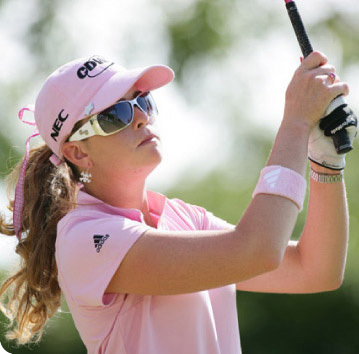 The “Play Safe in the Sun” campaign at LPGA Tournaments is offered to the public at a time when skin cancer continue as the most common form of cancer in America, with one million new diagnoses expected in 2008. Thanks to a new 3-year outreach grant from L'Oréal USA, WDS will be able to continue to spread the mesage of sun safety and skin cancer prevention to the public through a series of community service outreach events, centered around the worlds of professional women's golf and tennis. 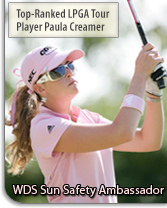 WDS has forged an enhanced relationship with the LPGA which has developed since the program began in 2004, with “Play Safe in the Sun” at LPGA Tournaments across the USA. 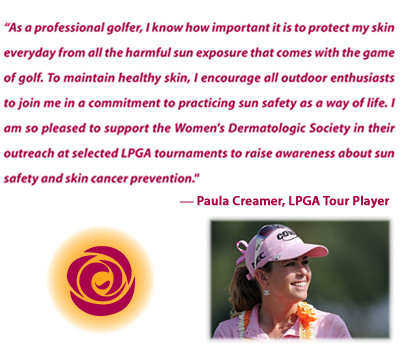 WDS now provides free skin cancer screenings and sun safety education for LPGA players, caddies, fans, tournament volunteers and members of the media. WDS Members may volunteer at events held in the communities where they work and live, offering free skin cancer screenings conducted by board-certified dermatologists, sun damage assessments, sun safety education and free sunscreen for the golf community. For the first time in August 2008, WDS volunteers will reach out into the world of professional tennis to promote sun safety and skin cancer prevention. Watch for details!